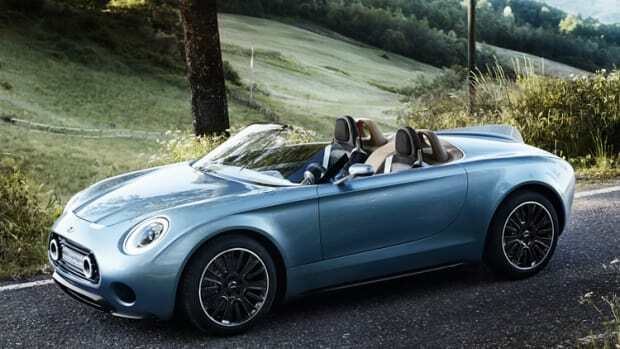 The car is inspired by the brand's victories in the Monte Carlo Rally. 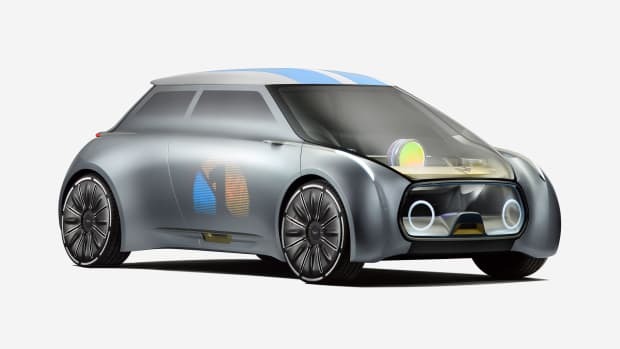 The concept offers a look at their all-electric model to come in 2019. 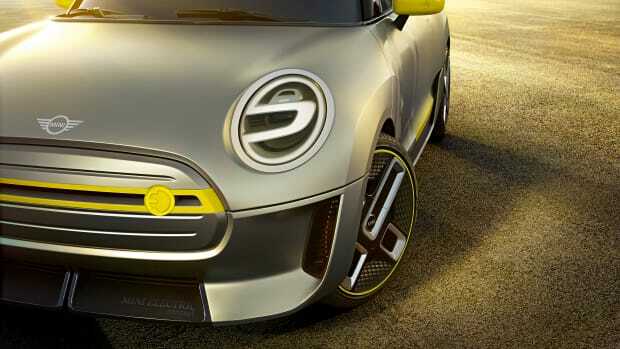 The popular compact looks to the next century. 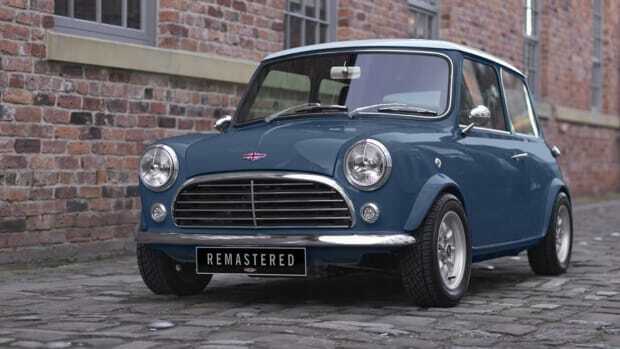 It's harldy mini, but we definitely wouldn't mind one in our driveway. 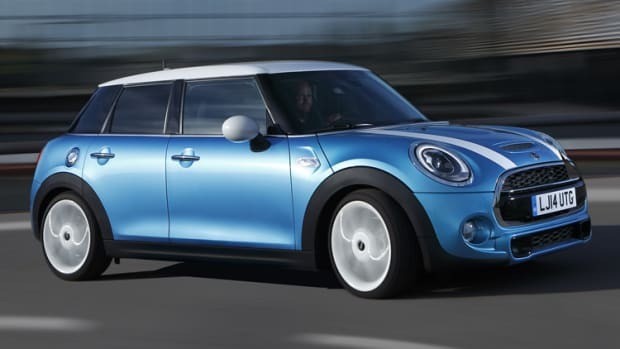 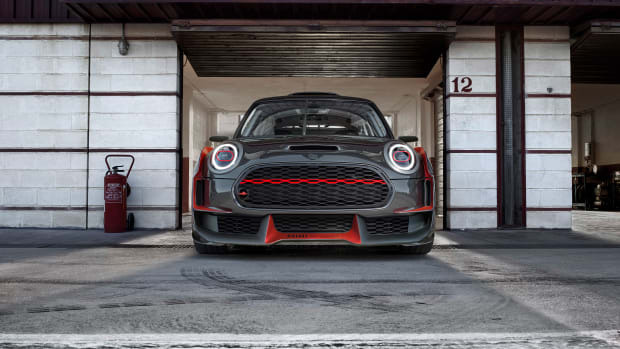 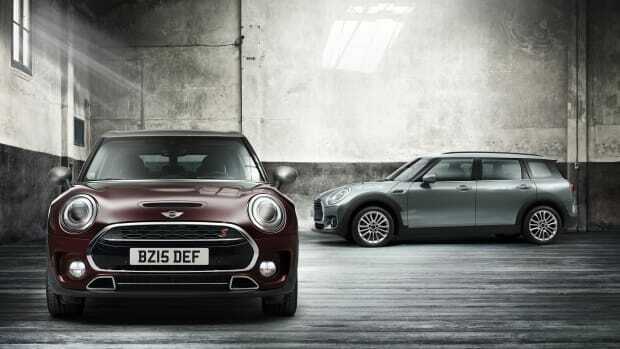 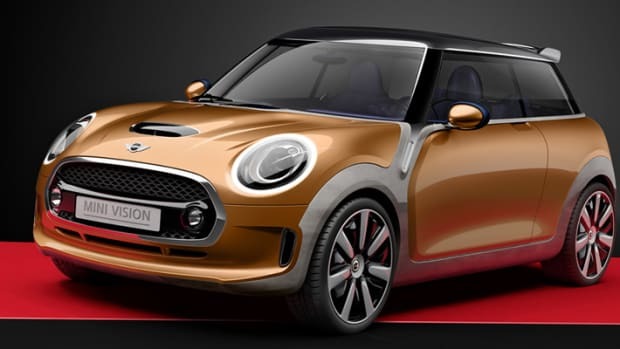 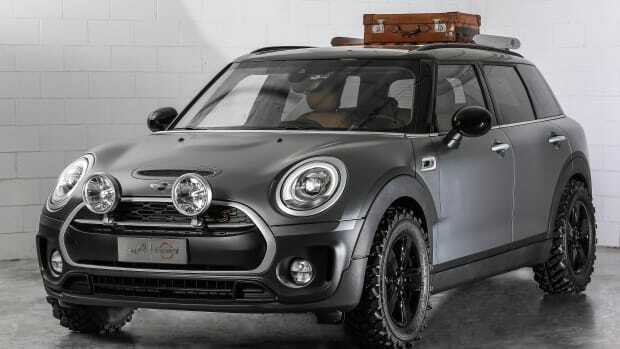 Mini goes upmarket with its latest model.